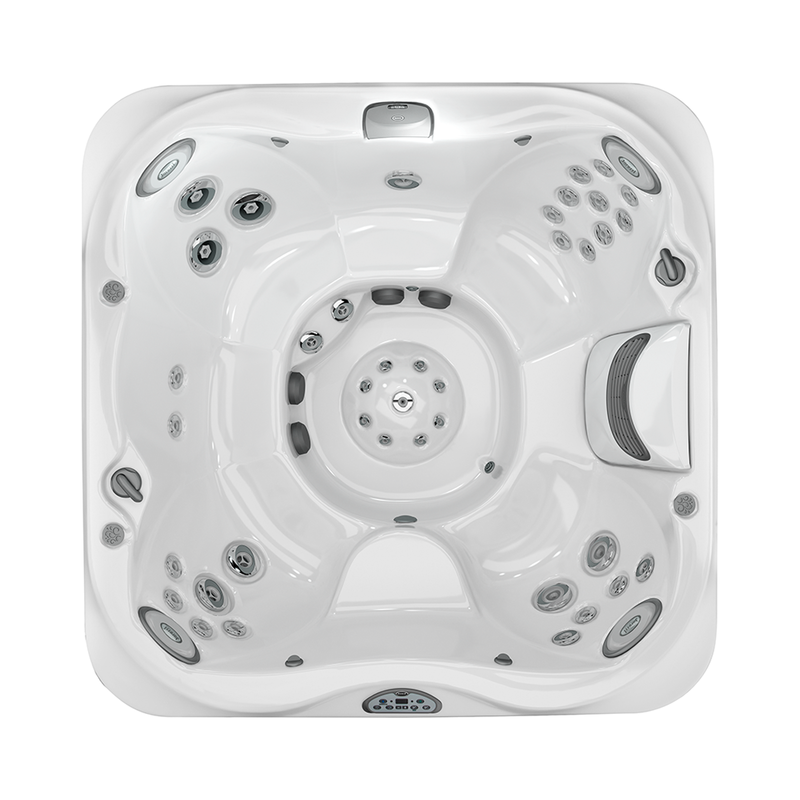 The Jacuzzi® J-345IP™ is one of the most balanced Jacuzzi® hot tubs available and lets you appreciate your surroundings. It can accommodate up to six adults, everyone has room to stretch out and soak in its perfect ambience. The J-345IP™ comes equipped with superior PowerPro® Jets, including bold calf-massaging FX Jets, and a jetted foot dome to provide you with hydromassage at its finest. The jets are designed and coordinated to affect a variety of muscle groups, so you’ll always leave feeling harmonized and rejuvenated. 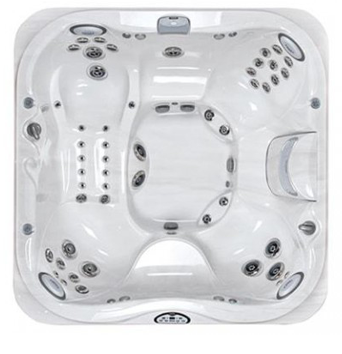 With new, brighter lighting and LEDs built into features like the Water Rainbow, headrests and cup holders, the J-345IP™ is sure to illuminate all of your senses and rejuvenate the mind. 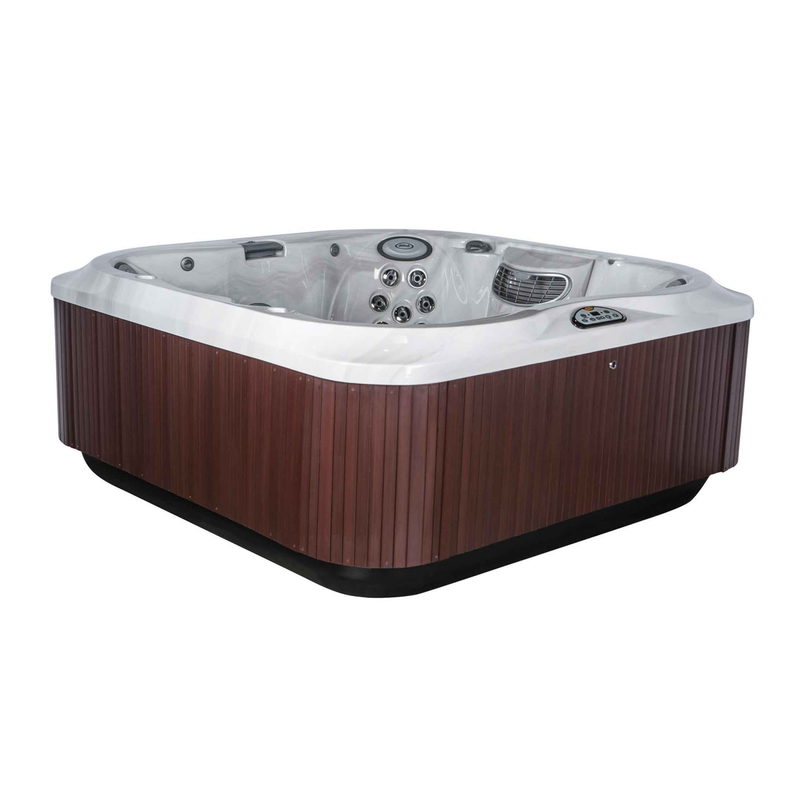 This popular hot tub also houses an improved water filtration system – so your water stays cleaner longer. 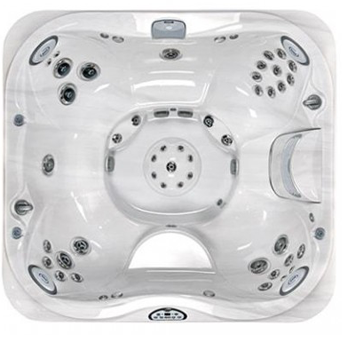 ProClear® Water Management System optimizes the hot tub water filtration. This stylish, balanced design is perfectly proportioned with body-hugging seats. New ergonomic diverter knob makes water control easier than ever. The J-345™ can be outfitted with a variety of optional features including the Aquasound Stereo System equipped with an auxiliary MP3/iPort jack and the advanced ProClear® Ozonator that enhances water quality while reducing chemical usage.